We're only in January, but 2016 is already shaping up to be a great year for Kosovan stone. There are some stunning Fox Marble products coming through that we're sure are going to make a real impression. Breccia Paradisea, Bianco Illirico, Cremo Olta and Etrusco Dorato are set to become some of the most talked-about stones on the market this year. We offer all four in both slabs and blocks, so if you want products that are both perfectly on trend and excellent quality, now's the time to get ahead of the competition. We'll shortly also be revealing some recently completed Fox Marble projects that showcase how our products are ideal for luxury high-end developments, so keep your eye on your inbox for another update soon. Fox Marble is delighted to be part of the prestigious Chelsea Creek project. We have provided hundreds of metres of superlative quality grey marble to the project, which is now being completed. Chelsea Creek is London's newest and most prestigious dockside development, designed and executed by award-winning London developer St George. A stunning location offering a peaceful environment within the vibrancy of London and featuring a stunning collection of studio, 1, 2 & 3 bedroom apartments and penthouses. St George have completed or are working on a number of high-profile London developments, such as London Dock, One Blackfriars, Fulham Reach and Beaufort Park. Fox Marble is looking forward to a continuing partnership with St George. By providing them with such high quality marble products, Fox Marble will ensure that their interiors remain renowned throughout London and the world. The Grigio Argento stone that was used for this project is absolutely unique. Its high density makes it stain-resistant; perfect for use in a kitchen, bathroom or foyer. In this project, the designers opted to put our stone in their bathrooms. We feel the results speak for themselves. The deep blue-grey tones of the material contrast beautifully with the chrome and glass fittings. Grigio Argento is naturally dappled with fossil structures, which creates a consistent yet visually exciting pattern on the surface of the stone. It is struck through with honey-gold veining, adding to the richness of the material’s colouration. The overall effect is a statement bathroom. St George have opted to move away to go from a more traditional white tiled space (which we can also provide, with our exclusive Sivec Albo), and into a new direction. We have enjoyed being given the chance to be part of this project, and trust it to be part of a long relationship between Fox and St George. The Chelsea Creek development has been hotly anticipated by the London luxury property market, as well as a number of style publications. We are confident that this development, among many others, will put the company and our materials firmly on the global industry’s map. Fox Marble are heading to Verona next week to showcase our premium quality stone. We'll be at the renowned Marmomacc international trade fair from 30 September to 3 October with a range of stunning blocks and slabs as part of the event's 50th anniversary. Find us at Outdoor Area B – Stand no. 17, where we’ll have beautiful blocks of Rosso Cait, Flora, Breccia Paradisea and Argento Grigio, along with a variety of polished and honed slabs of the same materials. 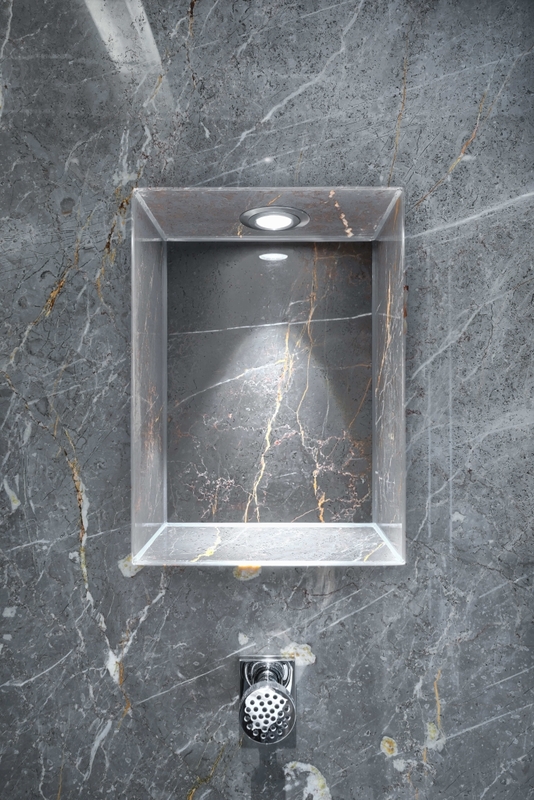 We'll be showing off slabs of Sivec too, and you won't be able to miss a huge hero plinth of Argento Grigio that is guaranteed to help us stand out from the crowd. We're the only supplier of Kosovan stone in the world, and it’s the first time we’ll be exhibiting, so we’re really looking forward to the show. We hope to see you there. 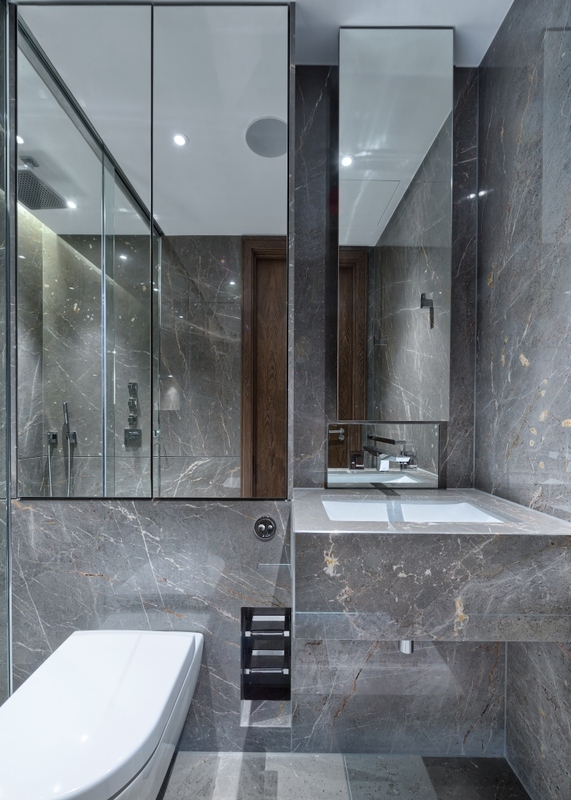 This highly sought-after marble is extremely versatile, ideal for everything from luxury bathrooms or office spaces to prestigious mosques like the Sheik Zayed Grand in Abu Dhabi. At Fox Marble we have an extensive stock of good quality Sivec in all grades in our quarry in Prilep, Macedonia. One of only a few currently operating and producing good material in substantial quantities. If you are after slabs then we have stock cut and ready in Carrara, Italy. Fox Marble are heading to Verona next month to showcase our premium quality stone. We'll be at the renowned Marmomacc international trade fair from 30 September to 3 October with a range of stunning blocks and slabs as part of the event's 50th anniversary. The industry's biggest natural stone show is over for another year. And if you went along, you'll no doubt agree when we say it was a great event and a privilege to be there. But if you weren't able to make it to the Marmomacc international trade fair in Verona this time around, these photos of our stand should give you a good idea of the scale of the show. We displayed beautiful blocks of Rosso Cait, Flora, Breccia Paradisea and Argento Grigio, along with a variety of polished and honed slabs of the same materials, while also showcasing stunning Sivec too. We're looking forward to next year's event already and we hope to see you there.